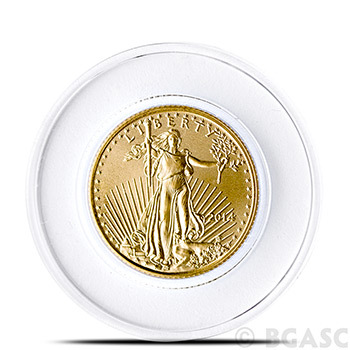 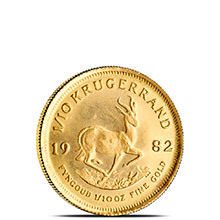 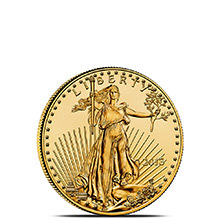 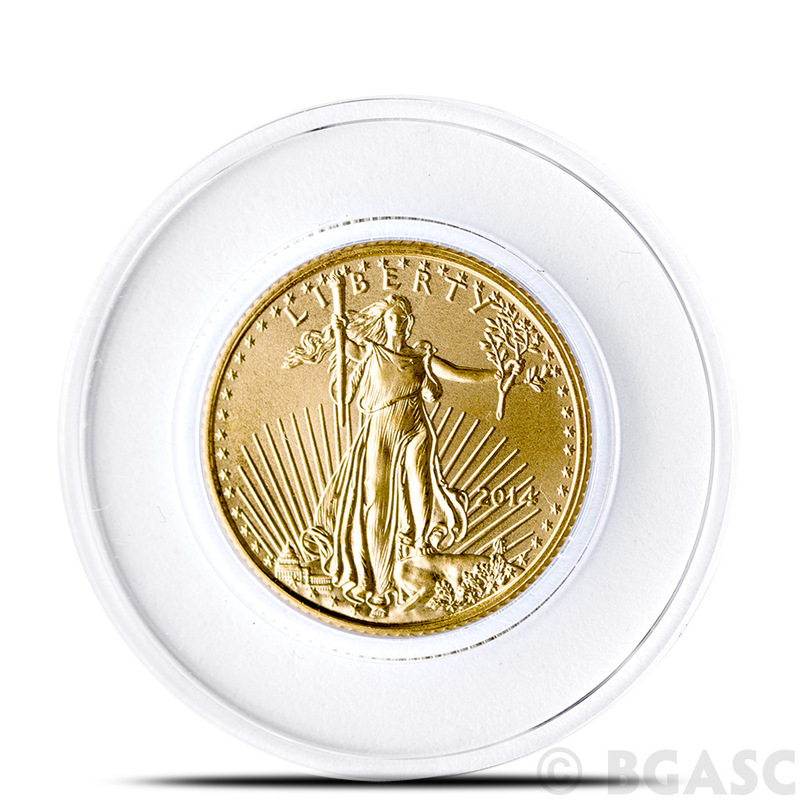 The Air-Tite A16 Direct Fit Coin Capsule is designed to enclose and protect the 1/10th oz American Gold Eagle and 1/10th oz South African Gold Krugerrand coins which are both 16.5mm in diameter. 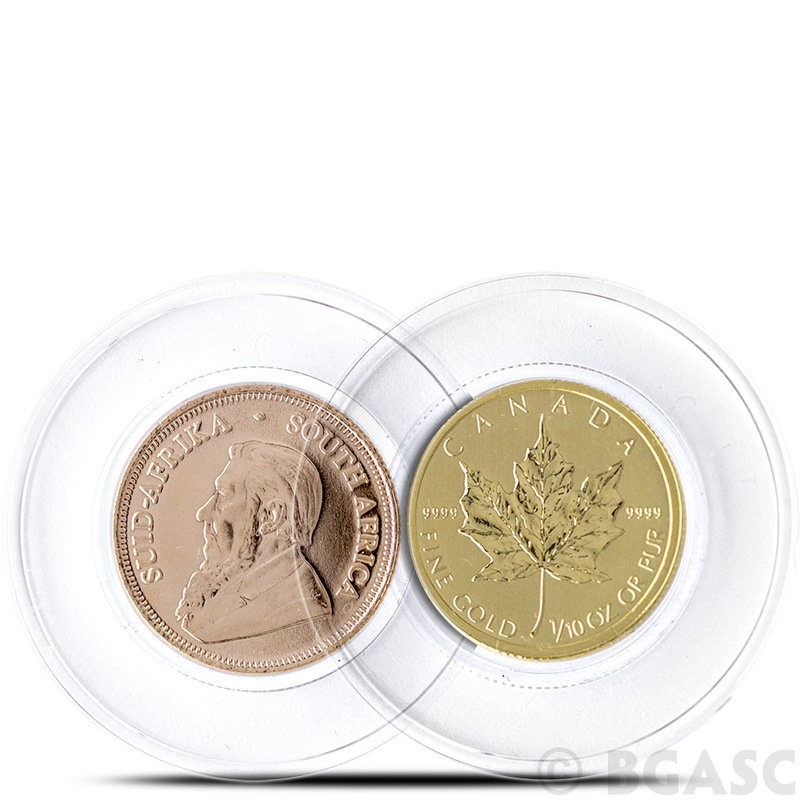 The A16 Air-Tite also fits 1/10th oz Canadian Gold Maple Leaf coins which are 16mm in diameter. 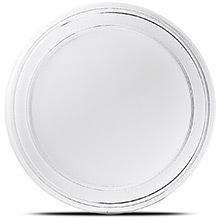 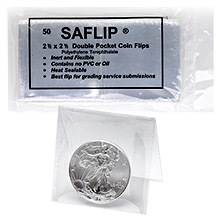 Air-Tite Direct Fit Coin Holders are made of Acrylic with a non-yellowing agent, and contain no PVC to damage your coins. 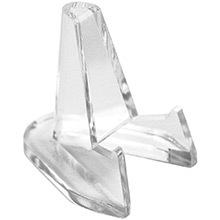 These coin capsules are hard, crystal clear, and consist of two pieces that snap together providing superior long-term protection for your coin. 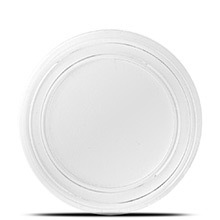 Air-Tites are designed to stay snapped tightly shut for maximum protection, however you can re-open simply by using a sharp knife and carefully inserting the edge into the seam separating the two halves to gently pry them apart. 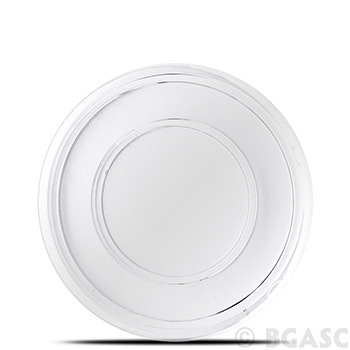 Air-Tites can be re-opened numerous times, but remember that after a few openings the seal will not be as tight when reclosed. 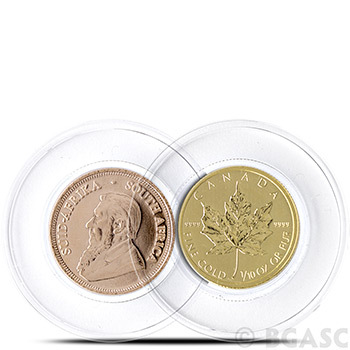 These coin capsules are sold as pictured.